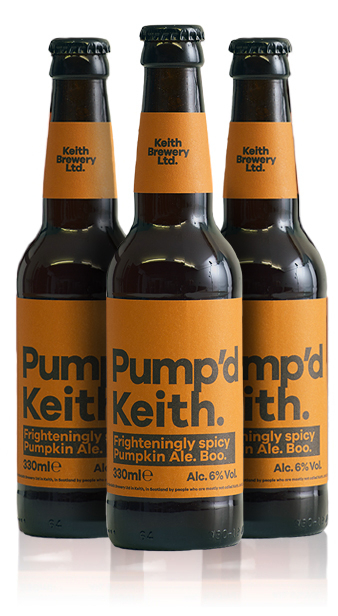 Pump'd Keith - Keith Brewery Ltd.
A seasonal take on beer, Pumpkin Ale is made from ale and pumpkins. Keeping up so far? It’s also flavoured with delicious spices like nutmeg and cinnamon. We’re not sure if this counts as one of your five a day, but it’s certainly nicer than sprouts.